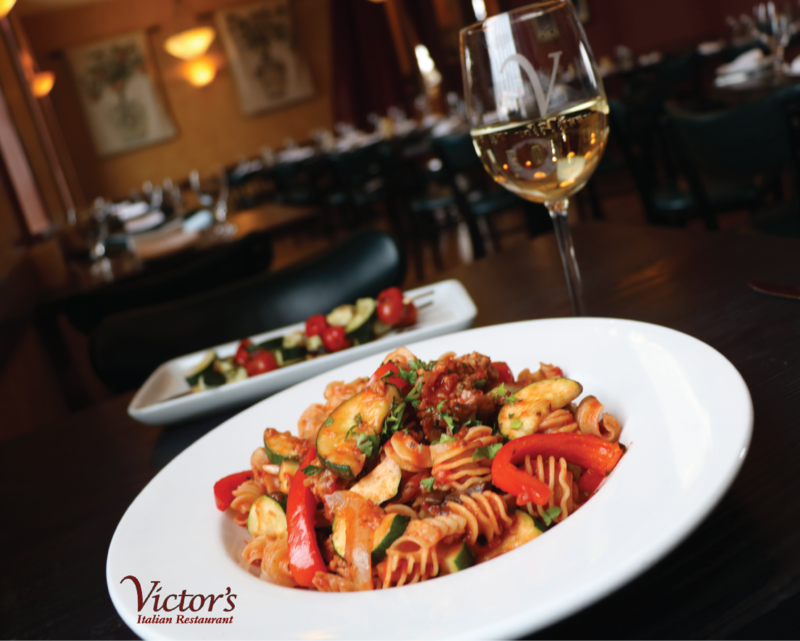 A neighborhood staple since 1984, Victor’s Italian Restaurant has evolved into a relaxed reflection of an Italian trattoria. 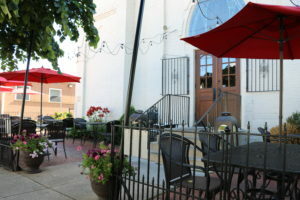 From Italian fine dining and its friendly, casual bar and bocce court to its beautiful outdoor patio, Victor’s reflects another place and time while offering a fun place for people with a variety of tastes, ages and interests to gather. This year, Victor’s celebrates its 35th year of service. 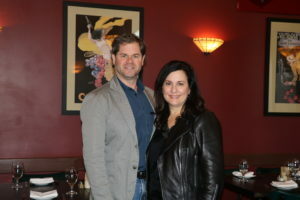 “One of the cool things about Victor’s is its history — its eccentric history,” Marie explains. “The building is eclectic. It kind of has its own soul.” She believes the atmosphere of Victor’s wouldn’t be the same if it were in a different building. Ask anyone who has been to Victor’s, and you’d be met with agreement. The building exudes history and a welcoming vibe. It has relaxing and entertaining venues, all within a single property. 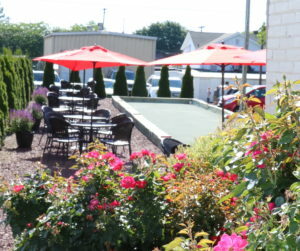 Gather at the bocce court for a Victor’s Summer Bocce League match. Relax on the weekends in the bar as you listen to live music that enhances the meal, not overpowers it. Join Victor’s this July as its staff celebrates Victor’s 35th anniversary. While the date is yet to be set, look for more information at victorsofyork.com and on social media in the coming weeks.